The Australian progheads in Circles are finally ready for the release of their long-awaited debut full-length album, which has now been confirmed to drop on October 14th, 2013. The album will be called “Infinitas” and will be distributed world-wide by the UK-based label Basick Records. This is definitely one of the releases from the "djent" scene to keep an eye on for the current year. The band has also announced they'll be on tour across Europe with nothing less than The Dillinger Escape Plan next October. They'll also be playing Euroblast Festival in Cologne on the second day (supporting The Ocean, Twelve Foot Ninja, The Algorithm and Ever Forthright). The album follows their demo “Prelude”, their EP “The Compass” and their single “Eye Embended” released in 2011. The single “Another Me”, released in December 2012, will be featured in the album as well along with a song called “The Signal” featuring a cameo of Kin from Twelve Foot Ninja. 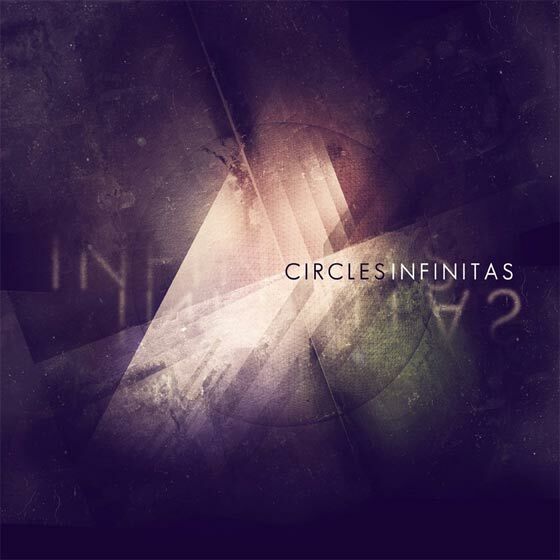 You can now watch a teaser for “Infinitas”, listen to the single “As It Is Above” (available for a free download from Circle's Official Website) and check out the first two episodes of the track by track video series they're making for “Infinitas” presenting the first two songs in the track list: “Erased” and “On My Way”. More will come very soon!